It’s the last block — wheeeeee!!! 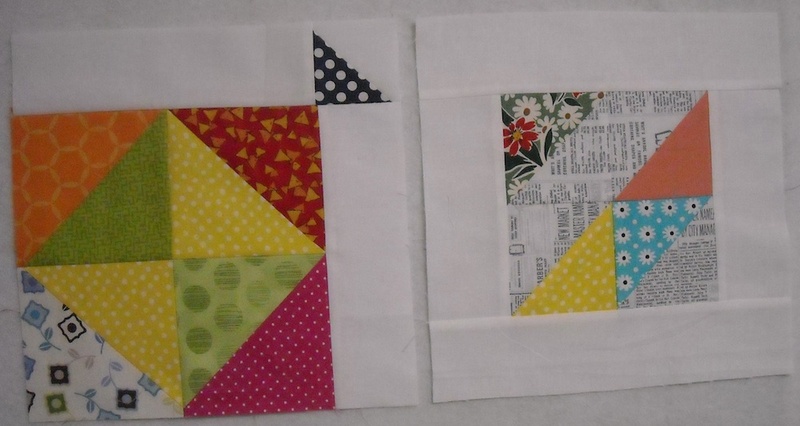 After you make these two, you should have a collection of 30 blocks, and on Monday, we’ll start setting them together. For Block 15, there’s no tutorial. I’m leaving it up to you what to do for your two blocks this time! 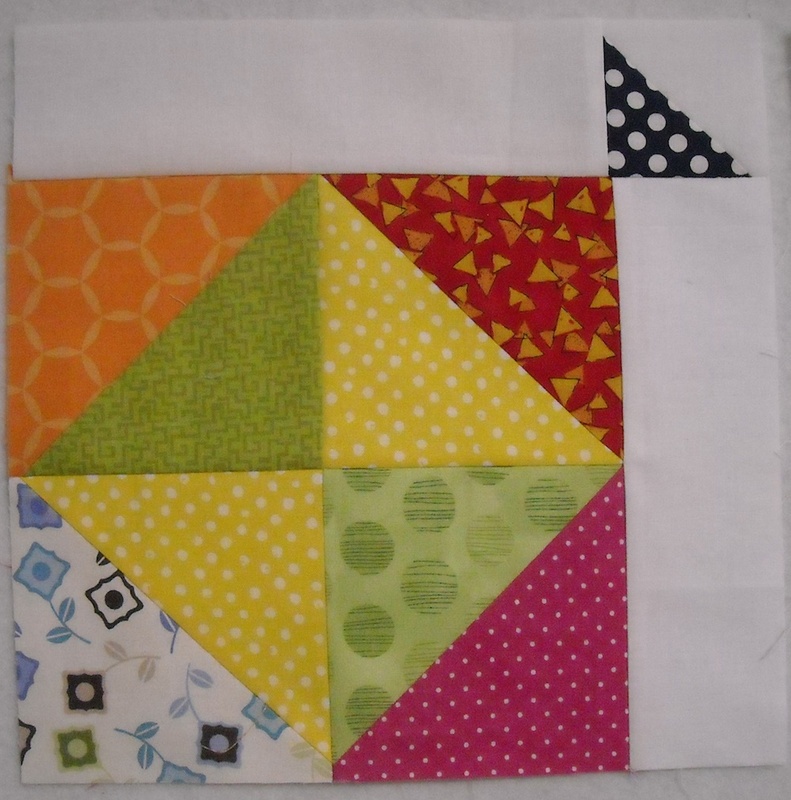 You should have left, in your baggies, enough units to make more blocks like Block 1, and you can play around with the arrangement to make them a little different each time. 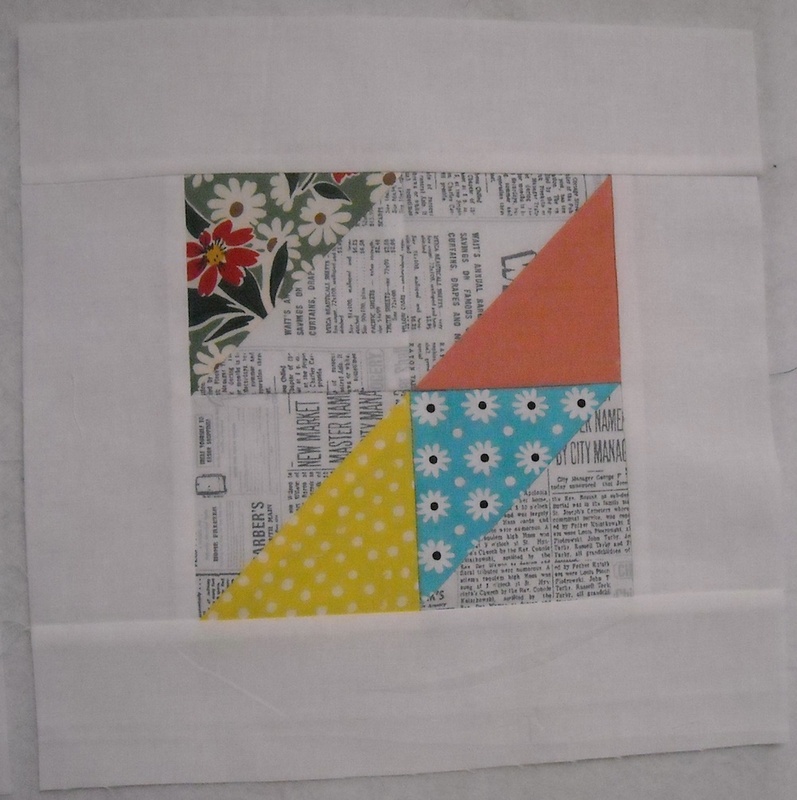 Label these Block 15, and check back on Monday, when the layout fun begins!